The Board of Directors are the members of SGA who oversee the board that comprise SGA. Each of these directors have served on their boards for at least one year. This allows for each of these directors to grow in their own skills while helping to shape the future of SGA. Service and Philanthropy oversees Butler’s three large service and philanthropy events on campus, BASO, BITS, and BUDM. The director of this board provides help and support to those three events, while looking for ways to create service opportunities on campus. Program Board works to create fun and engaging programs for Butler Students.  The Director of this board works with a committee of students and with the rest of the Directors to create events for Butler students. Diversity, Equity, and Inclusion creates opportunities for students to learn more about topics involving diversity, equity, and inclusion. The Director of this board manages the different committees to create educational programs for students. Marketing and Communications board creates all of the advertising publicity for SGA. The Director of this board oversees the different teams by coordinating projects with other boards and managing projects with coordinators.